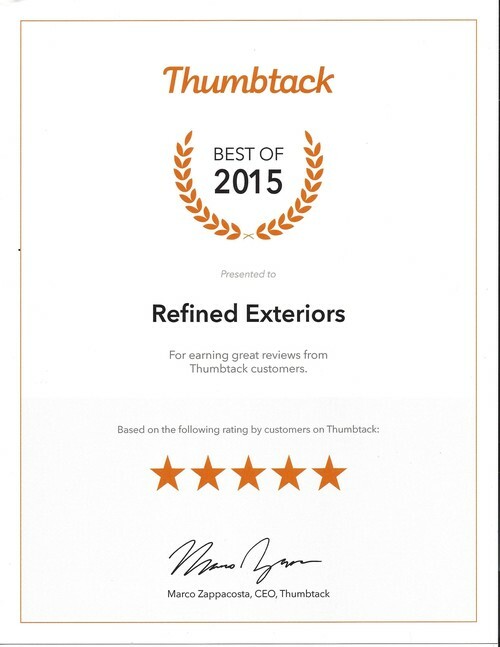 Recognition as one of the Best of Thumbtack! Home / Blog / Recognition as one of the Best of Thumbtack! It has been a while since we have posted but that is because it has been such a busy year for us! 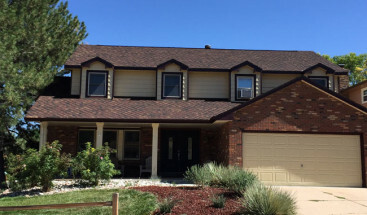 We have continued our growth and been completing all kinds of exterior renovations across the Denver metro area. 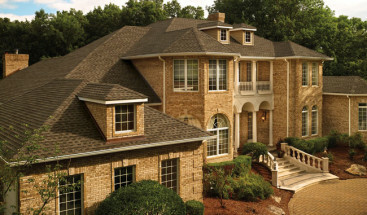 It has been an honor from each and every one of our customers allowing us to work on their homes. 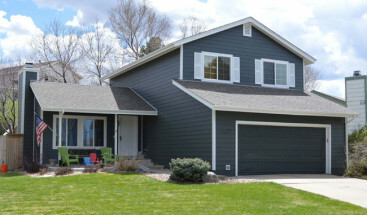 Resulting from this we recently have received recognition as a “Best of 2015” contractor by Thumbtack, an innovative site connecting homeowners with some of the best contractors. This is an award that we are very proud of as it recognizes the efforts that we take every day to meet and exceed the expectations of our customers so we wanted to share it with all of you. If there are any exterior projects that you are planning on starting click below to request a phone call and set up a free estimate!